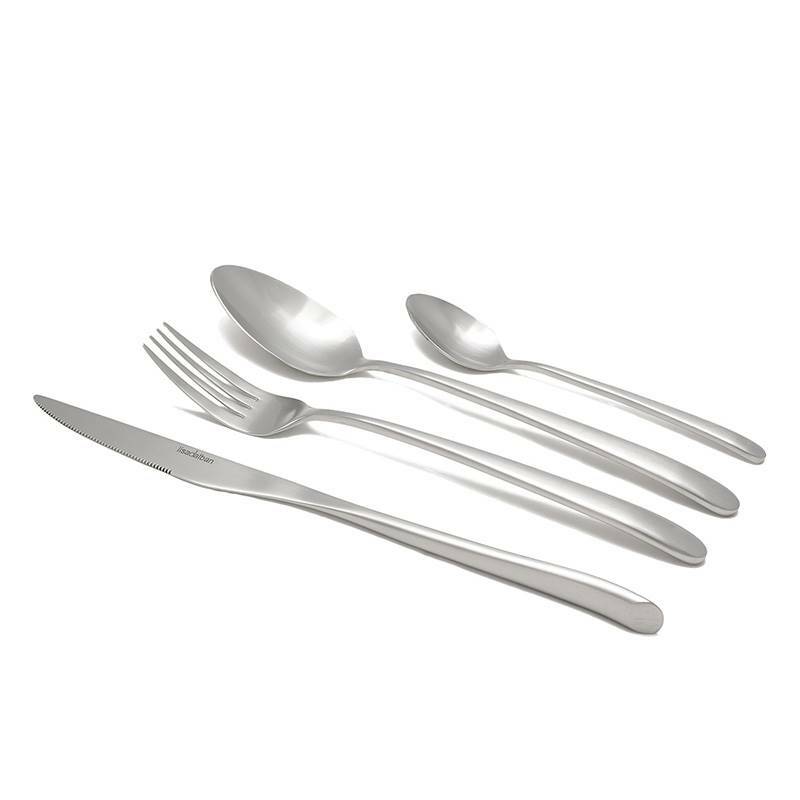 The satin polish finish of this stainless steel cutlery set adds refinement to the elaborate design of the 16-piece cutlery set. 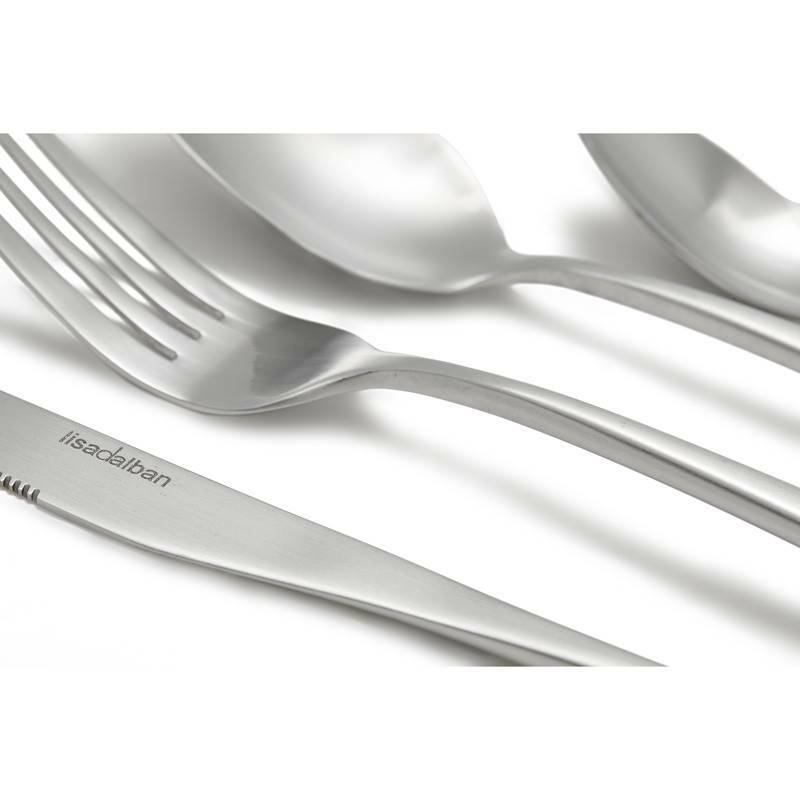 Signed by French cutler TB Groupe, this stainless steel flatware benefits from a know-how passed on through generations. 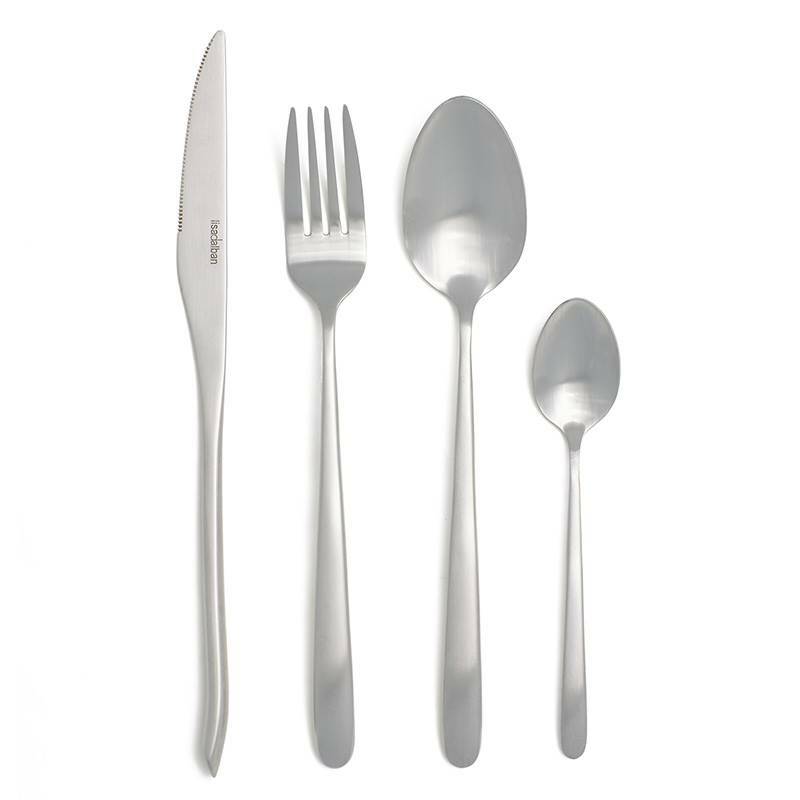 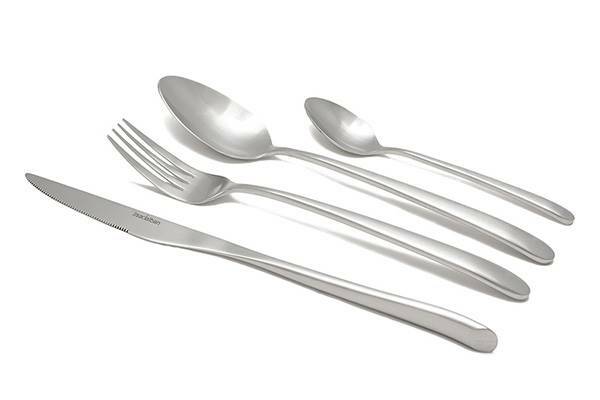 Made from the finest 18/0 stainless steel, this set offers comfort and efficiency.